Since its launch in 2013, the Cultivation Street campaign has expanded to support hundreds of school and community gardening projects across the UK. 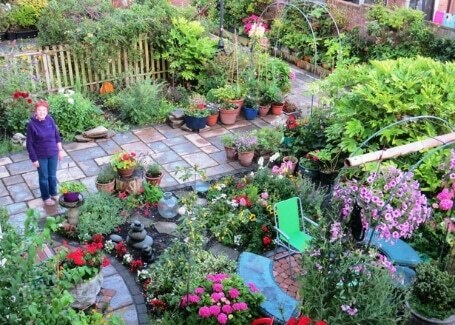 It is now a thriving hub for gardeners to share stories, top tips and advice as well as access a plethora of free resources to enhance their gardening projects. For this week’s Sunday Blog Share, we take a look at a competition entry from 2018. 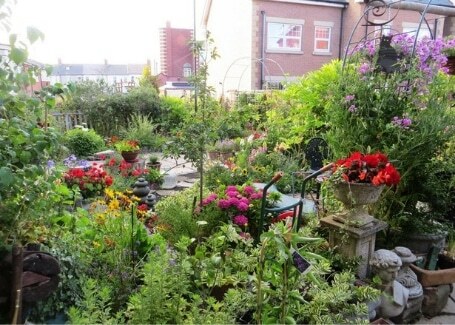 Started in 2007 this project has grown to include 23 front gardens and a shared communal area with 4 gardens merged into one. 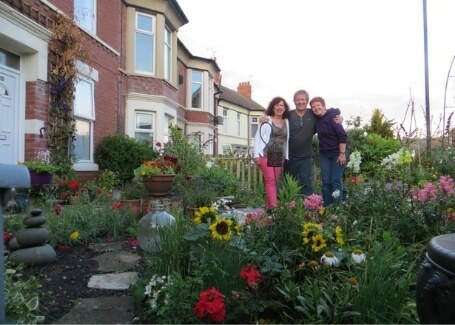 In 2018 they were winners in the Front Gardens category of the Cultivation Street competition. The project was to place planters in the public walkway and, after a concerted effort, the residents now have 500 planters on display. Their front gardens are also a sight to behold, featuring hundreds of flowers, shrubs and trees, garden arches, statues and stone planters. The displays have fostered a sense of teamwork and connections in the neighbourhood. They have created conversations with visitors to the area who often comment on them. People love to stroll along the pedestrian walkways with their planters filled with colour and the displays have inspired other projects in the area. At the end of 2018 the residents of Rockcliffe Avenue were planting Tulip and Daffodil bulbs for spring with primroses on top. They were also power washing the avenue and, cashflow permitting, aiming to replace all their plastic pots with quality stone. "Thanks again for the prize money 😊 Looking forward to those geraniums." You’ll receive an array of free resources, from seed packs, Calliope® plug plants and planting calendars to seasonal newsletters jam-packed with gardening advice, ideas and success stories to whet your gardening appetite. 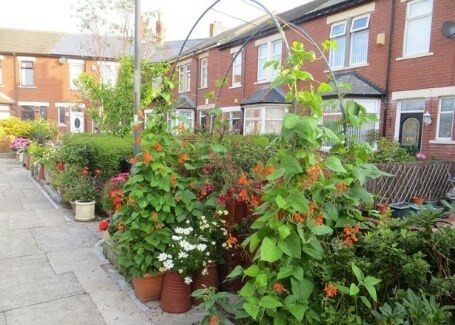 You’ll also be given a chance to win big in the annual Cultivation Street competition, which has a staggering £20,000 to give away to school and community gardening projects that are changing the lives of people across the UK. 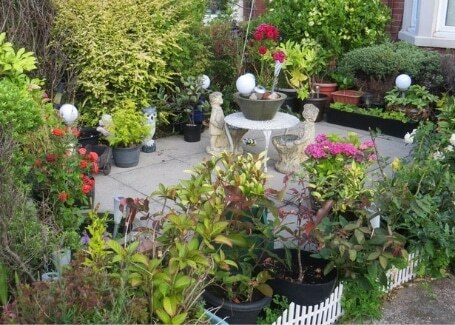 The best place ever to live… Rockcliffe Avenue, Whitley Bay. 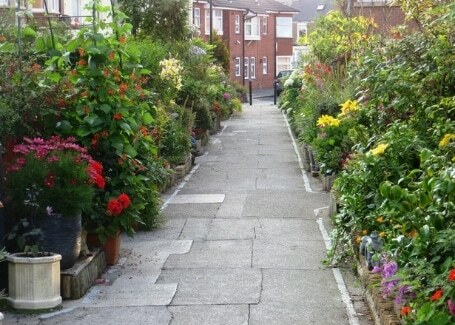 And we’re looking forward to another great year of a street full of flowers.